Looking to stock the Bottle Wrench in your shop? 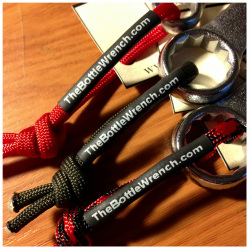 Want custom Wrenches to promote your business, brewery, or brand? We offer wholesale discounts and we can co-brand with your company. To learn more click the button below to let us know what you're looking for and one of our sales gurus will get back to you ASAP.